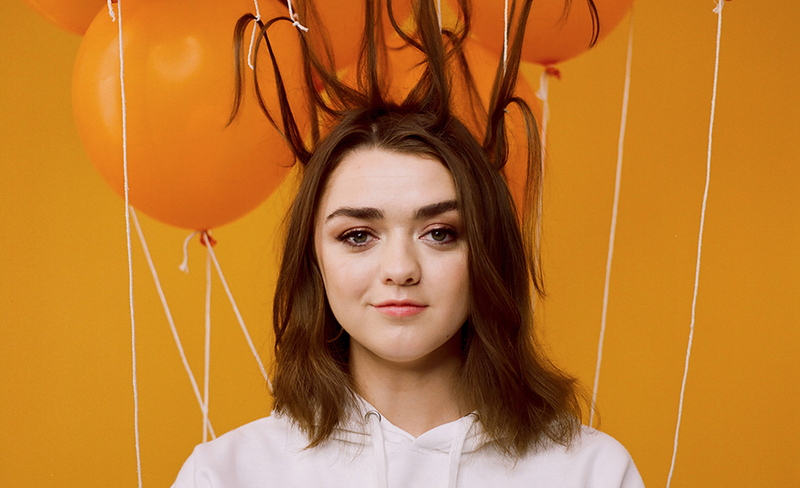 GAME OF THRONES star Maisie Williams is visiting the University of Chichester next week to talk about her career in some of the world’s biggest television shows. The award-winning actress, who also had a recurring role in Doctor Who, will be speaking to the University’s Department of Dance on Friday 18 January. The talk, which starts at 4:30pm, is free for members of the public as well as students and staff. It is hosted in the University’s ShowRoom on its Bishop Otter campus, Chichester, West Sussex, PO19 6PE. Tickets are free but should be booked in advance at www.maisie.eventbrite.co.uk. Maisie will be in conversation with the University’s BIFA-nominated lecturer Dr Marisa Zanotti, a Reader in Dance who specialises in directing dance for television and film, and who recently won an international award. It will last around an hour and cover Maisie’s career, how she progressed as an artist, and her career across the creative industries. She will also be speaking about the launch of her new app, Daisie (daisie.com), which she developed to help students launch a career in theatre and dance. The new app intends to foster collaboration with artists and provide an alternative route into the creative industries. The University Dance department runs several courses where dance students are taught ways of using camera technologies to work as directors, choreographers, editors, and sound designers across moving image projects. To find out more about the Maisie Williams talk and to book tickets go to www.maisie.eventbrite.co.uk. For more about Department of Dance at the University of Chichester go to www.chi.ac.uk/dance or follow it on Twitter at @uoc_dance.